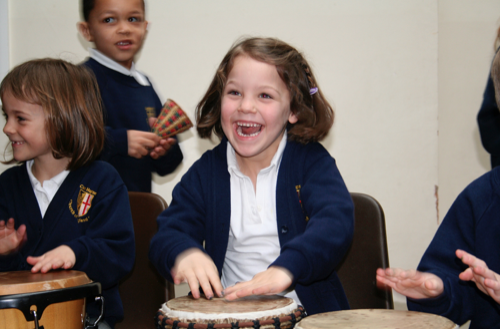 Two Bristol Music Workshops for Kids We Supported! 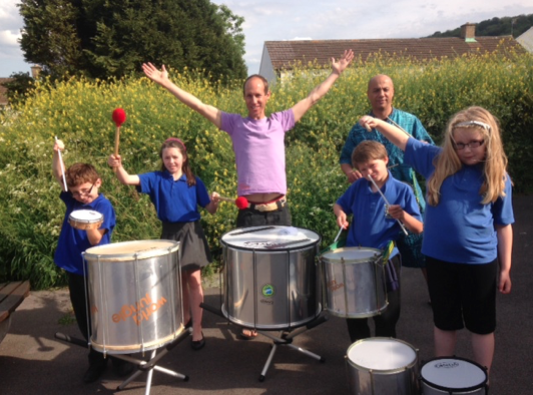 Earlier this year (2015) we were approached for funding support for two kids’ music workshops in Bristol. The workshop organiser Kate Williams told us the two holiday music workshops would take place in August 2015 and were aimed at introducing music & learning to children between the ages of 5 and 13 years. 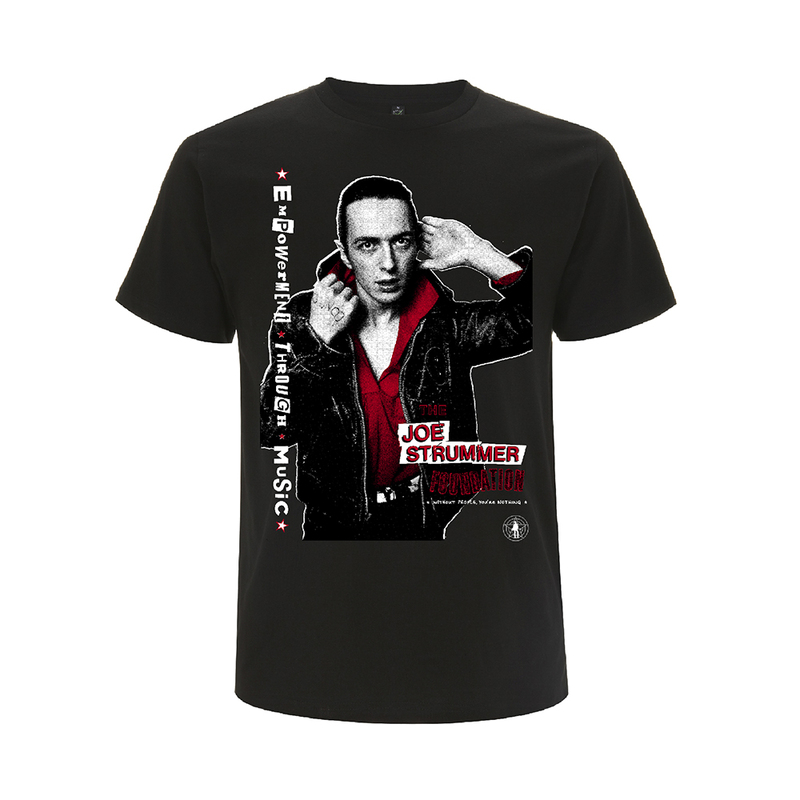 We were delighted to have been approached for support and we were able to donate £850 out the main Joe Strummer Foundation fund to go towards the production of these two workshops. “Can I just take this opportunity to say a huge thank you for kindly donating £850. to be used towards 2 free children’s music workshops. Your support of this project is greatly appreciated. The two holiday music workshops took place in August 2015 and were attended by 60 children (28 in one group and 32 in the other). The children attending were aged between 5-13 years. Both groups were based in disadvantaged areas of Bristol. 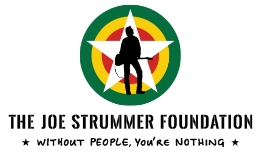 The Joe Strummer Foundation was set up by friends and family a year after Joe’s passing and our mission is to give opportunities to aspiring musicians and support to music projects, here in the UK and around the world, that create empowerment through music. It fills us with joy to receive feedback on the projects we’ve supported and with your help, we hope to support many more in 2016 and years to come. 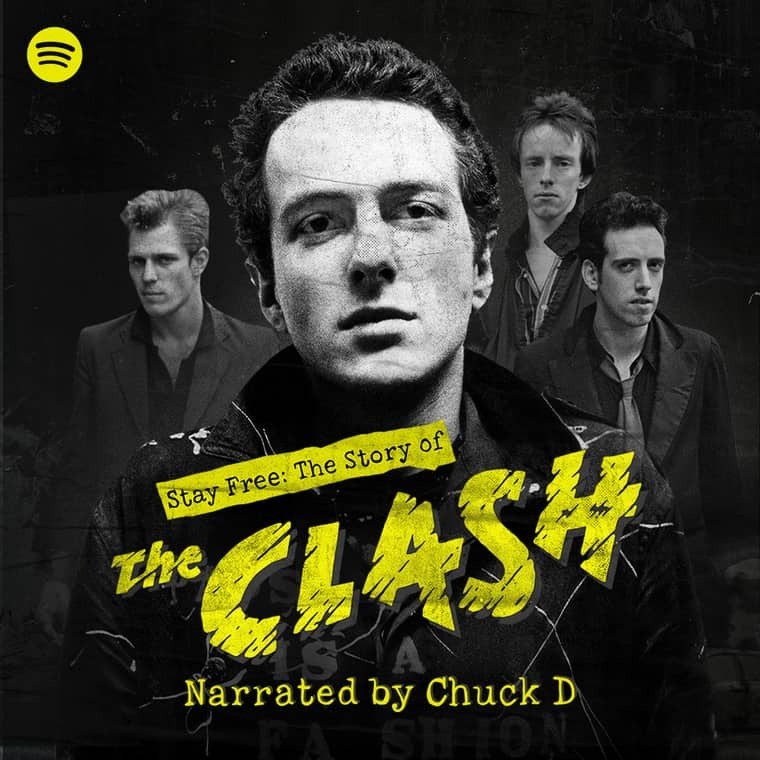 If you can afford to please consider donating to The Joe Strummer Foundation main fund so we can continue to support more wonderful projects like this one. TO DONATE – CLICK HERE, THANK YOU! Thank you Kate, all the supporters for your hard work on this, we’re only too happy to have supported you!